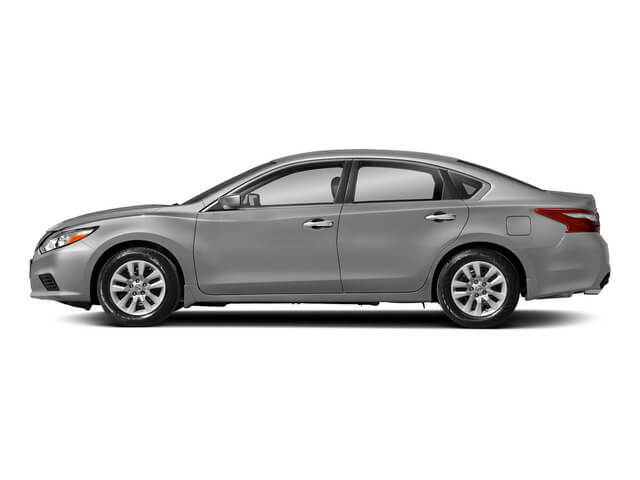 associates/suppliers to purchase new Nissan or Infiniti vehicles at a pre-negotiated price. 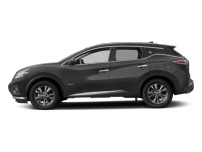 The Nissan Vehicle Purchase Program enables you to purchase a Nissan vehicle at a pre-negotiated price, and it makes the process virtually hassle-free. 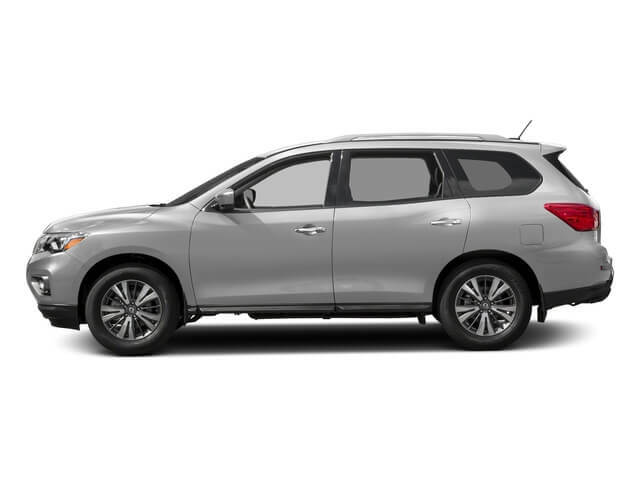 Just click the Get Your VPP Claim Number button below to obtain a VPP claim number, bring the claim number to Nissan of New Rochelle and select the vehicle you want. 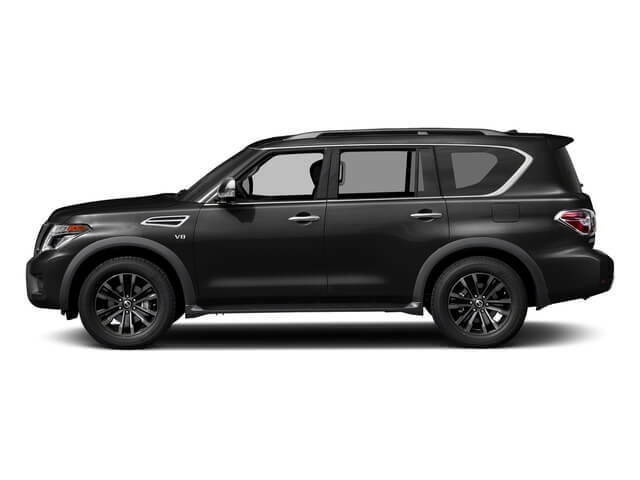 You’ll enjoy VIP treatment throughout the purchase process – and drive home in a beautiful new Nissan. 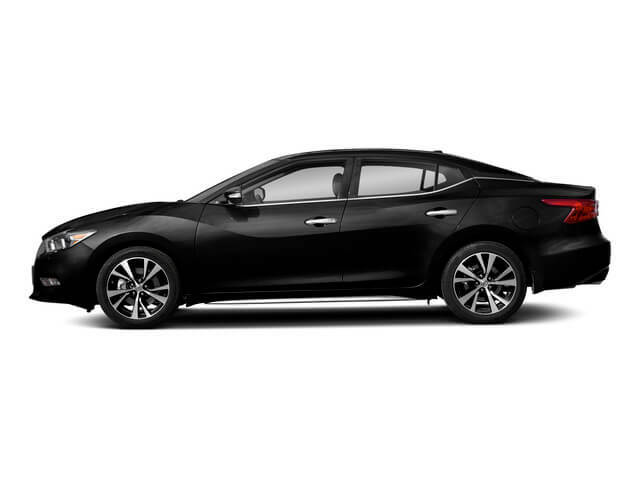 Trade-In & Financing are the only potential negotiable issues. Documentation fees may vary by dealer. 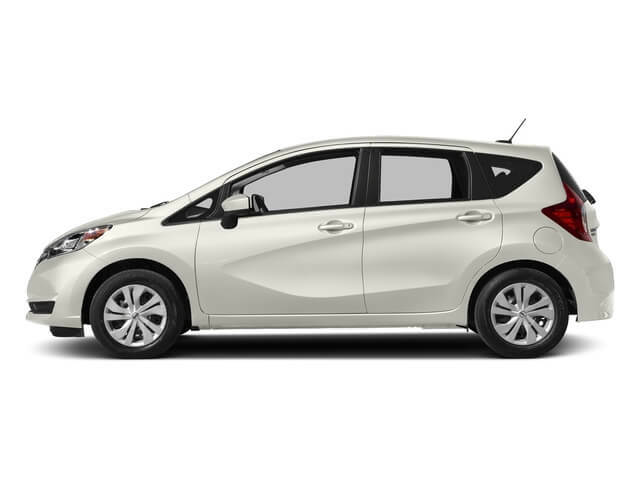 After selecting your new vehicle please review and sign the Nissan VPP Claim form. VPP Claims Expire in 45 days.